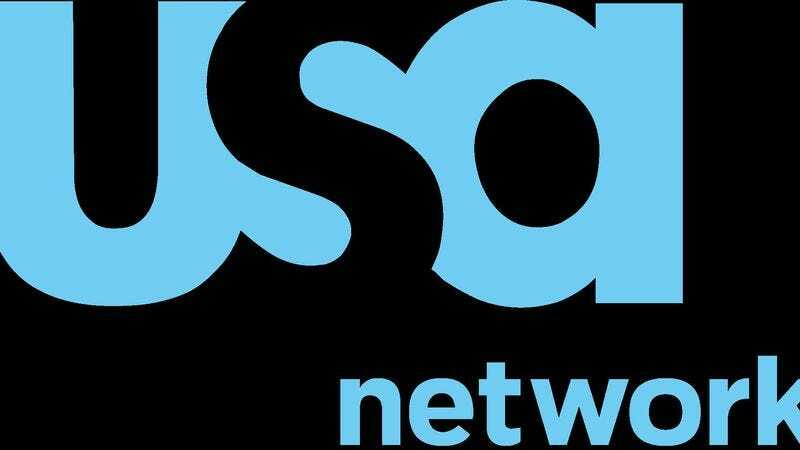 USA Network has ordered a pilot called Falling Water that follows three unrelated people who gradually realize that they are trapped in the same dream. Co-created by the late Henry Bromell (Homeland) and Blake Masters (Brotherhood), the pilot’s main characters all are on a quest to find something in their subconscious, including a missing girlfriend, a son, and a way to communicate with a catatonic mother. However, the more they dream, the more they realize that their real lives are at stake—because if you don’t have consequences in these kinds of stories, you end up with the side-flashes in LOST. Juan Carlos Fresnadillo (28 Weeks Later) will direct the pilot and act as executive producer. The Walking Dead’s Gale Anne Hurd will also executive produce. USA executive vice president Jackie de Crinis says, “People have always been fascinated by the subconscious, and Falling Water explores that topic in very unique and unexpected ways.” Well, maybe it’s not that unique or unexpected, as TV Line already has pointed out the apparent similarities between the pilot and Christopher Nolan’s Inception (most notably an emphasis on the movements of water). Weirdly, no one seems to be talking about how Falling Water is also clearly aping the Newhart finale.